A kiss is a meeting of the two in a moment in which there is nothing else besides them, and nothing else matters. Like a hug, a kiss is a pure expression of love and affection. 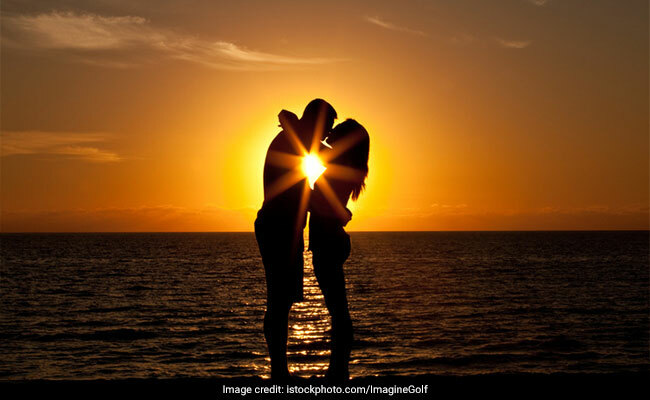 On Kiss Day, that falls on February 13- a day before the Valentine's Day, couples kiss each other to express their adoration for each other. Valentine's Week that began on February 7 with Rose Day has been a celebration of love for the couples. 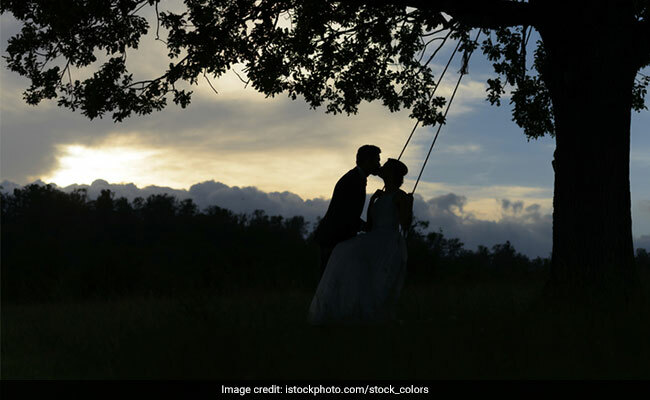 During the course of the week, they surprise each other with gifts, a teddy, a chocolate or a date and also do little or grand things that celebrate their journey of love. They make promises; some also find courage to propose their love interests while others simply shower their partner with hugs and kisses. Overall, it's all about celebrating the lovers and everyone does it their way! Happy Kiss Day 2019! From our first kiss to our last breath, you will be mine and I will be yours. Happy Kiss Day, honey! Happy Kiss Day 2019: Love is beautiful and can be best expressed with love and kisses. A kiss makes the heart young again and wipes out the years. Happy Kiss Day! Your hugs and kisses are like the stars that light up my life when it gets dark. Happy Kiss Day! 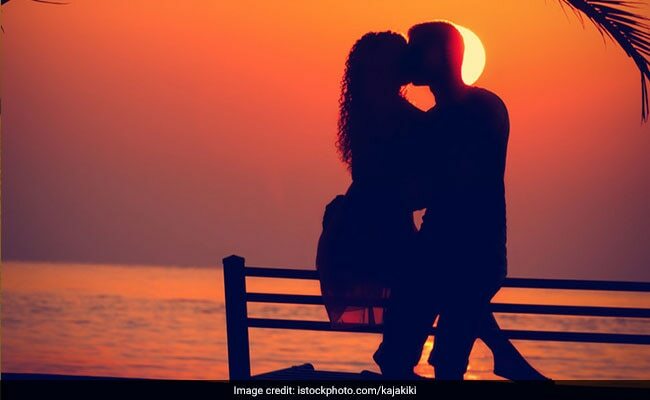 Kiss Day 2019: Images, wishes for Kiss day. A kiss is a lovely trick designed by nature to stop speech when words become superfluous. Happy Kiss Day! A kiss is like meeting of two souls. The intertwining of breaths and the silence that follows is simply magical. I am yearning to kiss you and live with you forever. Happy Kiss Day, my love! 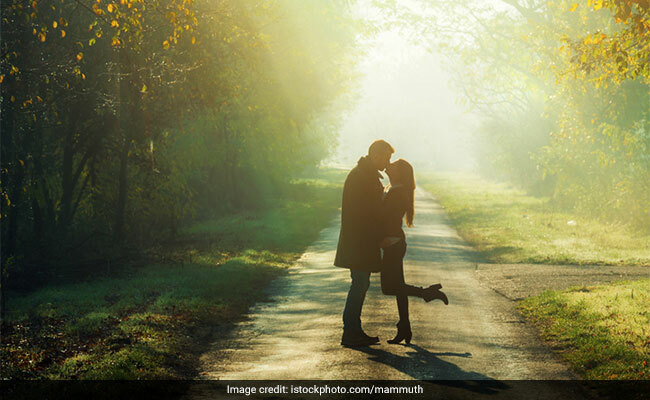 2019 Kiss Day: Words cannot mean what kisses can express. The kiss itself speaks, even if it seals the lips. I will let it do the talking now. Happy Kiss Day! A kiss only truly happens when it is accepted. On Kiss Day, I am asking for that acceptance from you. 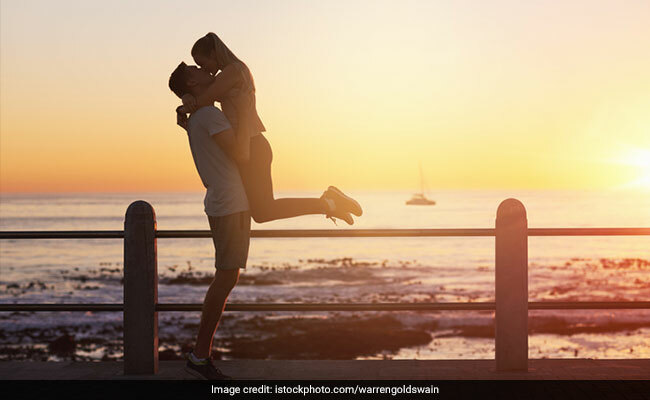 Valentine Kiss Day 2019: See your partner blush and smile as you plant a kiss on their cheek. Kissing is the exchange of breath, the exchange of our depths. I get nourished through that. Happy Kiss Day, Love! Here's blowing truckloads of kisses your way on Kiss Day. Have a happy day - blushing! 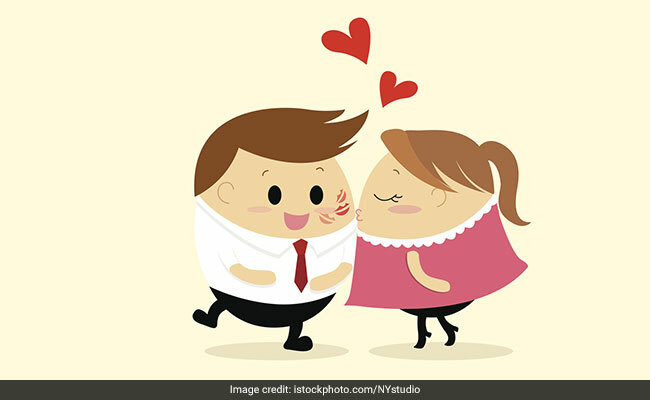 Happy Kiss Day 2019: Press your lips against your partner's and then experience the magic of love. Don't hold back, don't hold me back. Let's seal our love with a kiss today. Keep the kisses real. They communicate your feelings better than words. Shower your Valentine with kisses this Valentine's Day!